Yoram Gutfreund, neuroscientist at Technion Israel Institute of Technology. 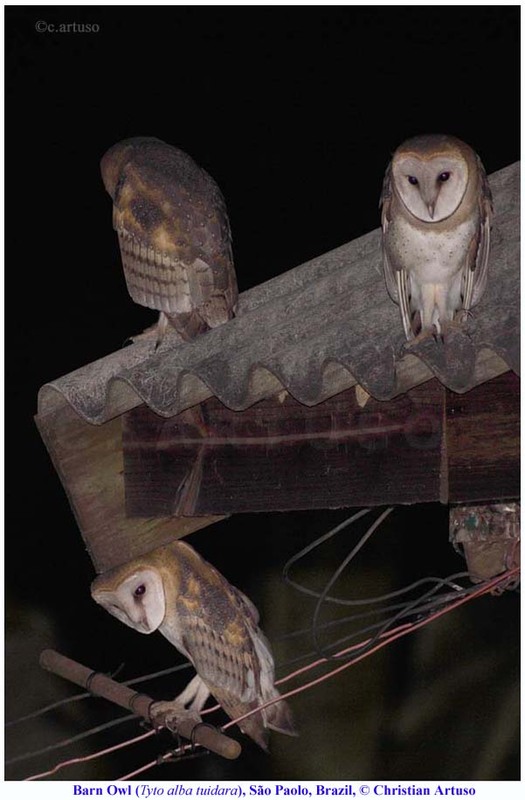 A new study https://www.nytimes.com/2018/07/03/science/owls-vision-brain.html shows that Barn Owl use “higher level processing” in visual perception (as do humans and chimpanzees, although in a different part of the brain). I thought this worth sharing after other discussions on the similarity of owl vision to human vision. Yoram Gutfreund is speaking about visual perception in the above quote; however, it sums up other recent findings about animals and how they perceive the world more broadly, including the concept of animal cognition. I find humans to be extremely resistant to any notions of comparability with animals, even despite, for example, the growing body of evidence regarding the intellectual abilities of “bird brains” and increasingly convincing evidence of “theory of mind” in animals (once perceived as a uniquely human trait and still vehemently denied by some who cling to the notion of human superiority). I think this is why this type of study and this finding, which seems somewhat "obvious" perhaps, is new and previously little investigated. To illustrate this post, I am sharing my photo of three immature Barn Owls (Tyto alba tuidara) exploring their world in a rural yard in southeastern Brazil. This photo was taken shortly after dusk using the existing lights of the farmyard and a single flash bounced off the building and underexposed (i.e. weak and indirect lighting). We found the owls by chance by their calls and we left the area quickly to allow the parents to feed them uninhibited but I was delighted to meet the welcoming homeowner and to learn that he appreciated having the owls around (as Barn Owls are not welcome everywhere - see other posts with the label "owls" for more on that topic).